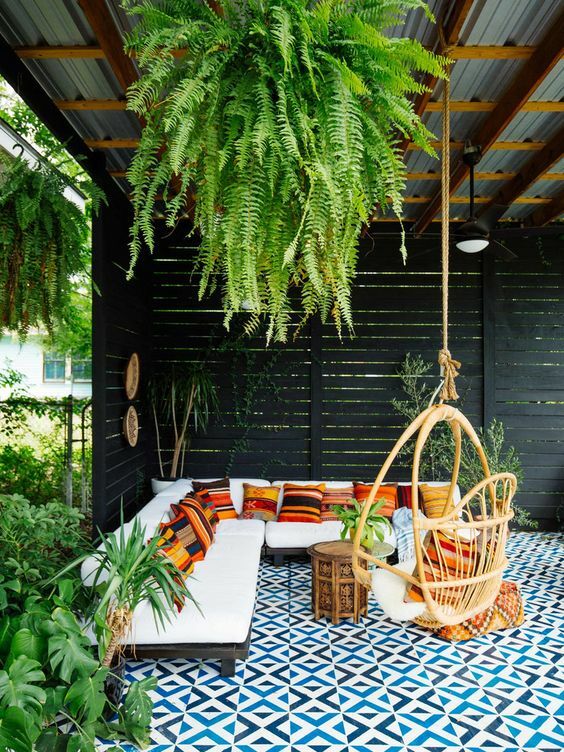 Outdoor patios make the perfect spot to enjoy all year long. Check out the following tips for choosing the best patio furniture to fill your space. Thoughtful planning and consideration will ensure that your patio outdoor living area is inviting and enjoyed for many years to come. 1. How do you want to use your space? Begin by thinking about how much space you have to play with and how you want to use this space. 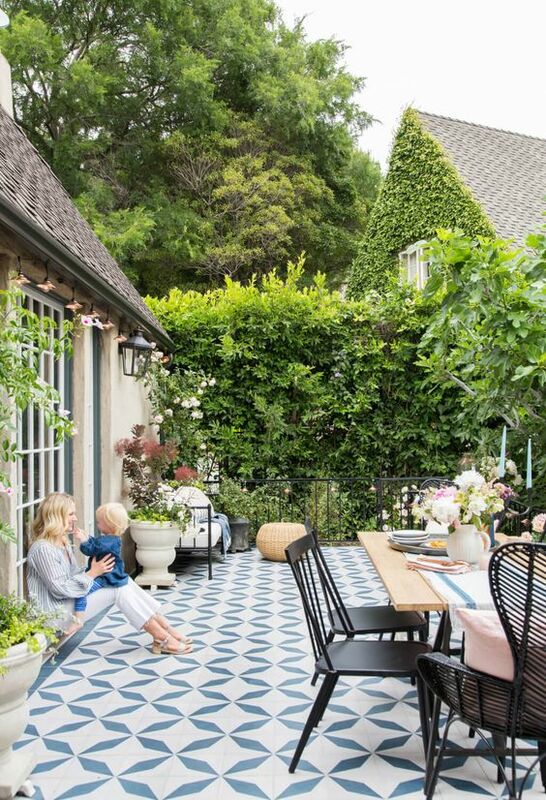 Have a walk around and access your patio area. As you walk around and design your space consider any existing structures such as pools, plants, garden beds, decking, fences or sheds. These structures will determine how and where your furniture will sit. 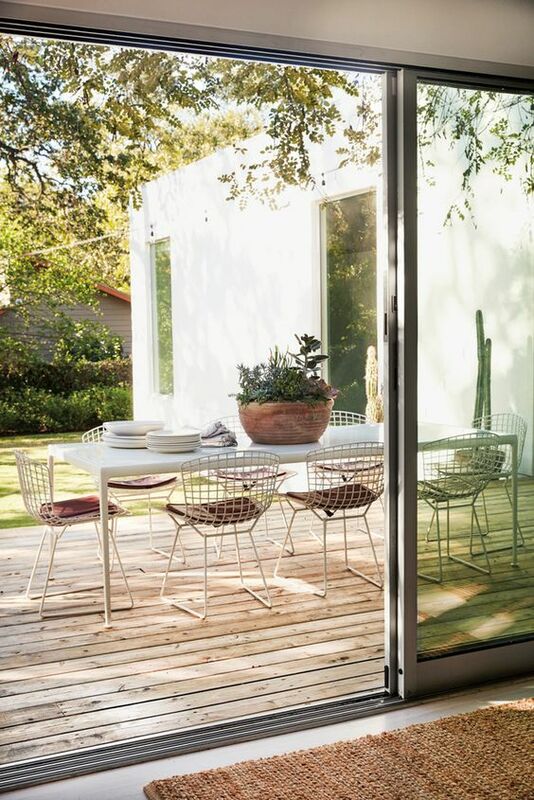 Also ask yourself a few questions – Would you like your patio to serve as a dining area? Would you like it to be a peaceful lounge nook? Would you like to host a dinner party there? Answering these questions will determine how the area will be set up and the type of furniture you will need to fit the space accordingly. 2. What size furniture do you require? Furniture that folds or stacks tend to work quite well in smaller patio spaces. These space saving options are ideal for apartments and town houses where space may be limited. In comparison, furniture with rounded edges and numerous parts such as modular lounges or dining sets are better suited to larger areas. Try before you buy so you’re guaranteed the exact piece that’s right for you. 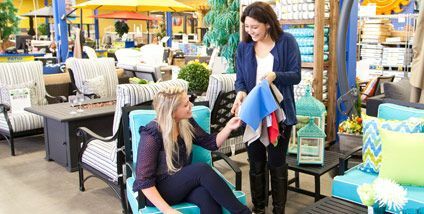 Comfortable patio furniture will be used regularly as opposed to patio furniture that may look good, but lacks in comfort. Feeling the fabric, taking a seat and seeing the furniture in person is often the best alternative. To guarantee optimal enjoyment of your patio area, choose furniture that is low in maintenance and easy to care for. 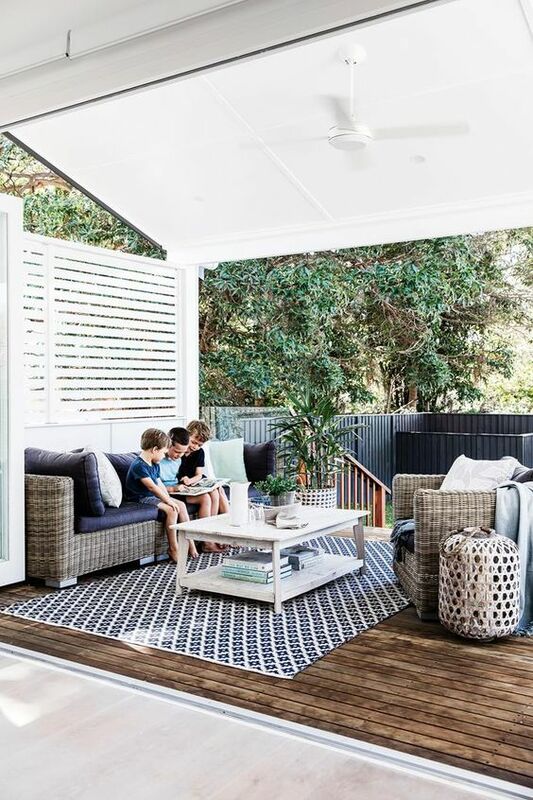 Most timber, rattan and aluminium furniture can sit outside all year long, with little to no maintenance making these types of materials a top choice. Outdoor Living Direct also specialise in water proof, outdoor covers. A permanent solution that will keep your furniture looking fresh all year long. 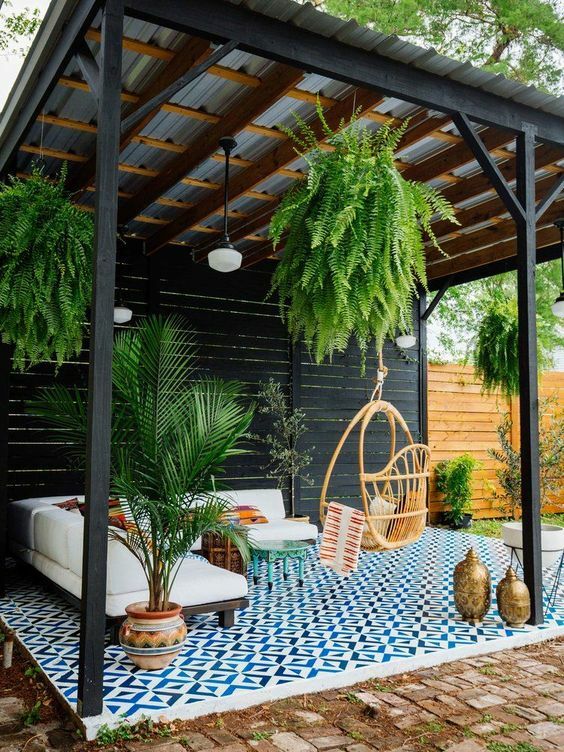 Selecting colours for your patio area ultimately comes down to personal taste, however it’s also important to consider the colours already existent in your space. Consider your paver colours, plants, existing furniture and house materials such as bricks/stone/decking as all of these will play a part in determining what type of furniture colours will work best. Outdoor Living Direct offers lounges, dining sets, balcony sets and hanging chairs in a variety of colours. Another idea when choosing colours is to consider the colour palette inside your home. A nice idea could be to continue this palette outside, creating a consistent flow on effect. The environment in which you live should also determine what type of patio furniture to choose. If you live in an area prone to strong winds avoid lightweight furniture that could potentially blow away. It’s also important to consider the amount of sun and shade your area will receive.